There is no doubt sugar is killing us both physically and fiscally, significantly contributing to the obesity epidemic in the United States. 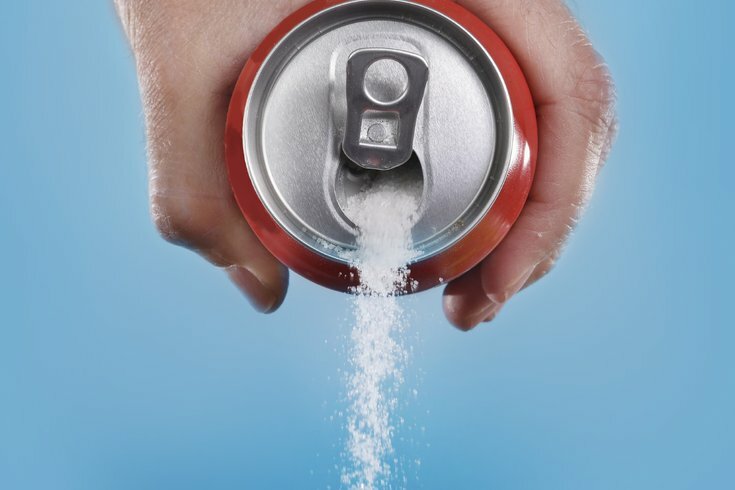 There has been much heated discussion lately about the so-called “soda” tax, and Philadelphia, especially, is making national news for Mayor Jim Kenney’s ambitious proposal for taxing sugary beverages, as the amount is on the higher end of the national spectrum. I also recall that a lot of people stopped smoking. Partly, they quit because they didn’t want to waste their money on it anymore, but mostly, they quit because they didn’t have the money to waste. In hindsight, this was likely a sliding-doors moment for many people who may have continued to smoke at that time and avoided chronic illness associated with the lifestyle choice. It probably even prevented premature deaths, as 1 in 5 deaths in the U.S. are caused by tobacco. The cigarette tax escalations not only raised state revenue, they markedly improved the state of our health – killing two birds with one stone. In fact, it was the lower-income bracket that benefited most from these surges, paying less than 12 percent of the taxes but accumulating a 46.3 percent share of reduced deaths attributed to the increase. In 2016, sugar is no different than tobacco was 15 to 20 years ago. There is no doubt it is killing us both physically and fiscally, significantly contributing to the obesity epidemic that is quite literally weighing us down as a country. Even people of normal weight, beware – drinking just one soda per day can significantly increase your risk of Type 2 diabetes. Perhaps even more interestingly, studies are now indicating a potential link between mothers drinking diet soda during pregnancy and childhood obesity. To Kenney, I say kudos for forging ahead in the interest of the city and its people. As with anything, there will certainly be a learning curve, but my hope is that people will soon realize that reducing and/or eliminating the amount of sugar they consume on a regular basis can only benefit them. Tough love is sometimes necessary. As for companies like Coca-Cola that are leading the charge against policies like this, take a look at “Big Tobacco." Consider modifications and realize that you will always have customers who are brand loyal, but your brand also has a social responsibility to keep our society functioning in a healthy way. If you must, pick a different market to flood with advertising that tempts people to make poor choices. We are trying to make America healthy again, and we can’t do that if we are sick. Like us, you must learn not to be gluttonous.